Accelebrate's on-site SSAS training courses are taught at venues throughout the Dallas area and other Texas sites. 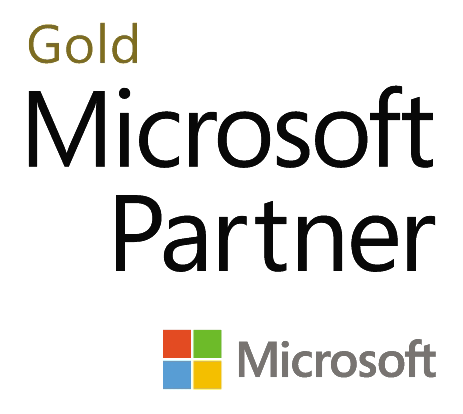 Microsoft SQL Server Analysis Services (SSAS) is Microsoft’s platform for Online Analytical Processing (OLAP) and data mining. SSAS facilitates analyzing and understanding data that may be distributed across multiple tables or even multiple databases. Accelebrate’s SSAS training classes teach attendees how to setup and use Analysis Services to help understand their data, then extract the information they need using MDX (Multidimensional Expressions). We also offer an SSAS tutorial. Excellent class! Personable and knowledgable instruction that I would recommend for every level of expertise from "novice" through "expert". This was information that I can use!!!!! Accelebrate exceed expectations on instructor and overall course organization. They were also very willing to modify the course outline to meet needs which was very helpful. Accelebrate has accelerated my learning curve and got me wanting to jump into my project right away. Great class for learning why and understanding what goes on behind the scenes, in addition to merely learning how to do it. I am so glad that we were able to work with you all again. Accelebrate brings their "A-game" every single time. As a talent manager, it brings peace of mind in knowing that our people are going to consistently get a great learning experience. This tutorial is provided for your education and enjoyment and is not warrantied in any way. Accelebrate's SSAS tutorial uses Microsoft's AdventureWorks and AdventureWorks BI databases, available from CodePlex.